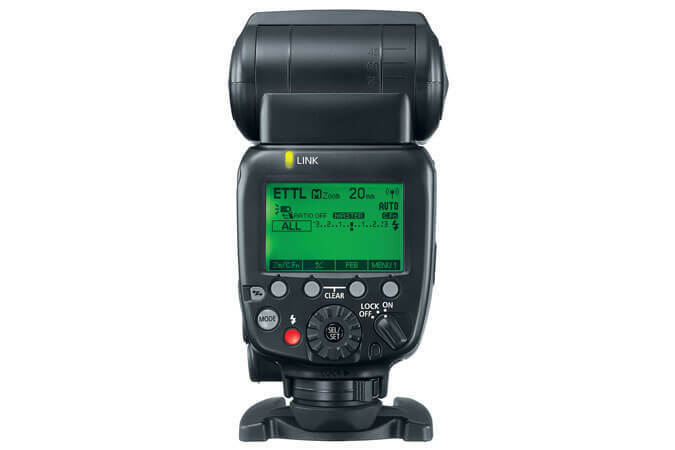 The Speedlite 600EX II-RT delivers impressive power, responsive performance and advanced, wireless communication for those who demand the very best in flash photography. 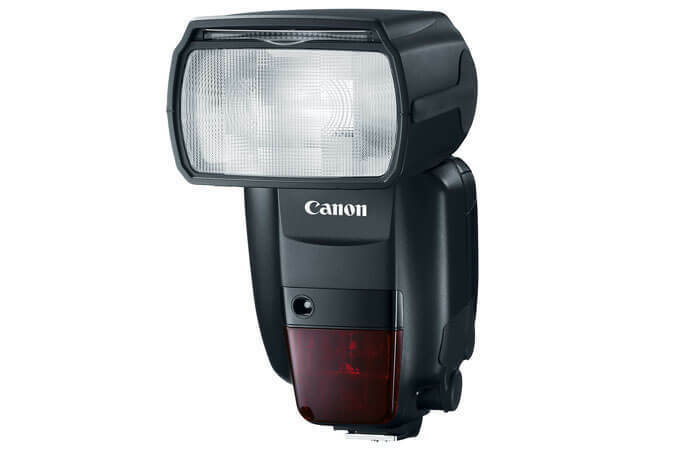 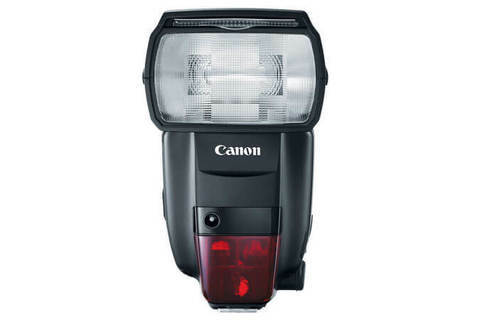 Featuring improved continuous performance up to 2.0x* faster than its predecessor, the Speedlite 600EX II-RT performs at a phenomenal speed, and reliably at that - new Quick Flash settings and a flash-readiness indicator help ensure priority shutter operation, even when the flash isn&apos;t fully recharged. 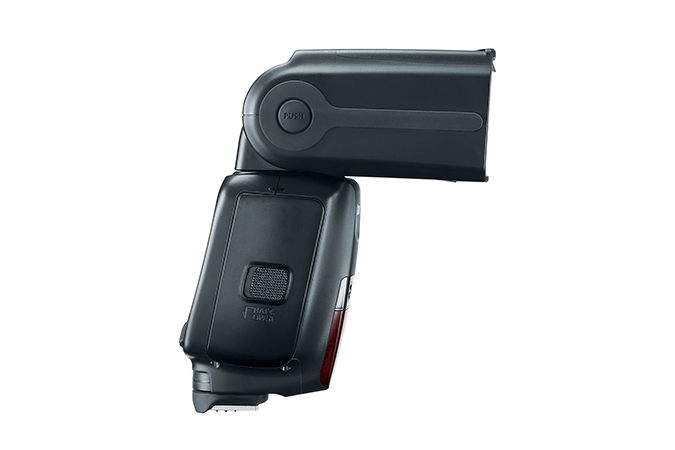 It&apos;s also built for fast, convenient use virtually anywhere for any situation, with improved combination button and dial controls, a refined dust- and water-resistant body and new accessories tailor-made for enhanced lighting effects. 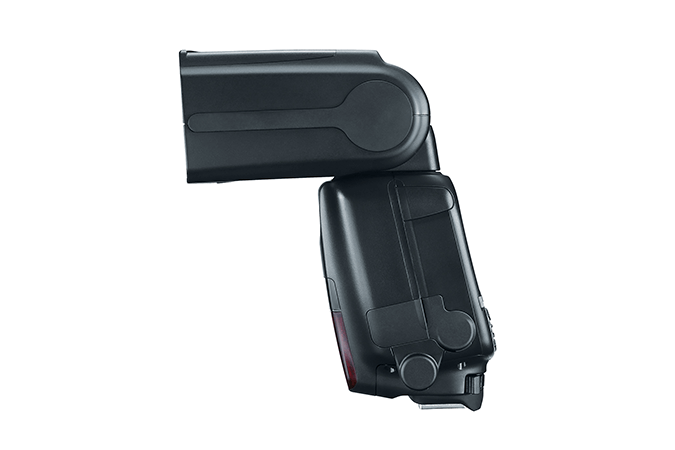 For speedy and comprehensive flash photography on the go, the Speedlite 600EX II-RT delivers portable, professional performance with ease.